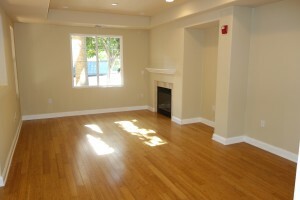 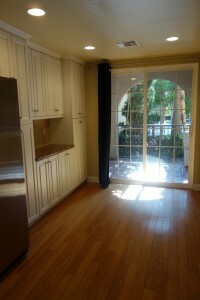 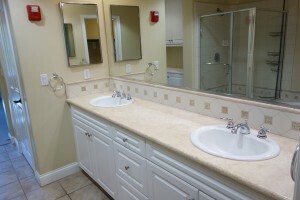 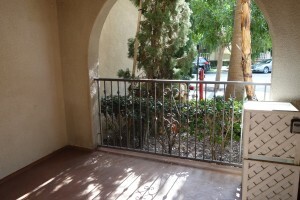 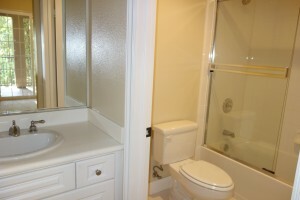 Front-facing townhome-style unit in beautiful Carabela. 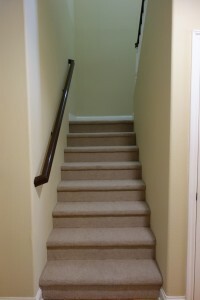 Bamboo floors in living areas and new carpet on stairs and in bedrooms. 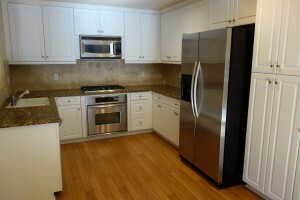 Large, eat-in kitchen has granite countertops and stainless steel appliances and lots of cabinets. 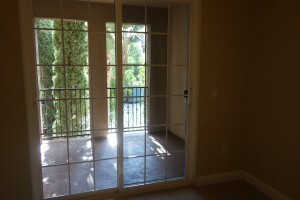 Large first floor patio and balcony accessible from both bedrooms facing Agustin Place. 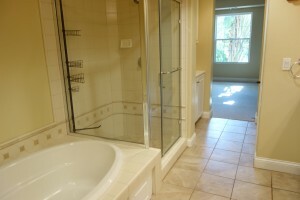 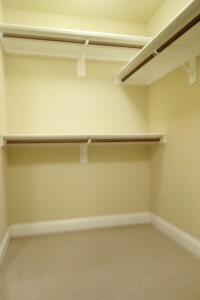 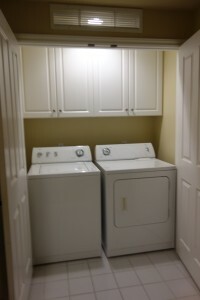 Two bedrooms and two baths upstairs and powder room and laundry room downstairs. 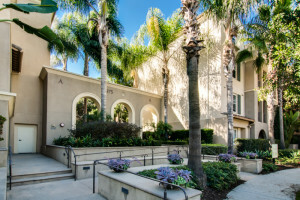 Access to all Playa Vista amenities including gym, pools, sports courts, library, parks, and short distance to Coffee Bean, Pinkberry, The Resort, and new Phase II amenities.